"SEGA Dreamcast: Collected Works" is a Kickstarter funded book project that aims to be the authoritative resource on the Dreamcast console. As a sign of immense public interest, the Kickstarter project became fully funded in mid-September after just 50 hours! And with 15 days still to go, pledges are nearing 1.5 times its original goal of £68,000. Produced in collaboration with SEGA, it will feature hardware and software development documents, photographs of prototypes and rare hardware, in-depth interviews with the original game developers, high-quality game images and more. Numerous games from the console's library will be covered, including of course Shenmue. (Hopefully an interview with Yu Suzuki can also be arranged, as was the case with the earlier Mega Drive book). Plus, at the higher end of the reward tiers is a Shenmue Special Edition - further details below. Sample rendering of the book's contents. In addition, a browse of the Kickstarter updates for that project reveals good communication with backers through open and regular updates, and Darren also responds back to many backer comments. This is a good sign for this new project being handled equally effectively. 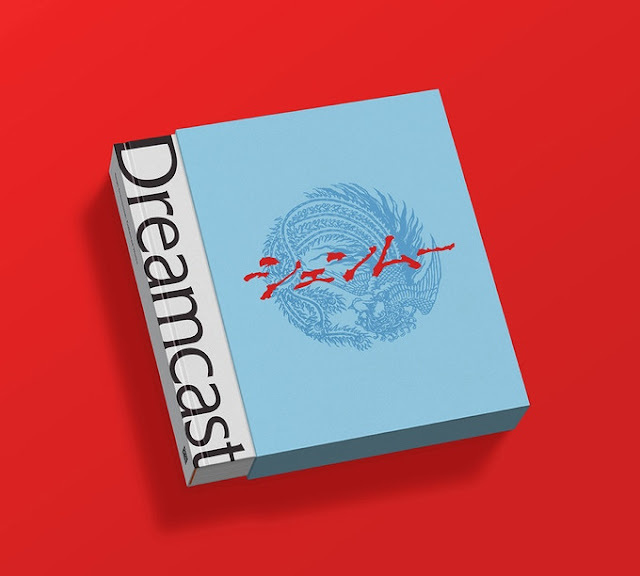 Shenmue will be one of the games to be covered in the book, and of particular interest to fans will be that with each copy of the book obtained through Kickstarter will come a "high production Shenmue bookmark" - this is a Kickstarter exclusive and not available after the campaign. A copy of the book is included at the £35 or more tier. For a significantly higher pledge of £150 or more, you will be able to obtain the Shenmue Special Edition. This edition comes in a Kickstarter-exclusive Shenmue slipcase, and each special edition is hand-numbered. 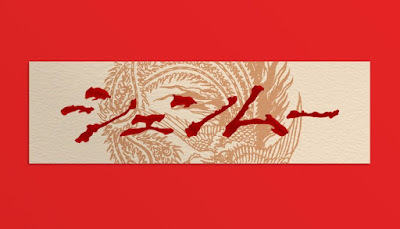 The Shenmue Special Edition is limited to 150 copies, and at the time of this post there were 93 remaining. 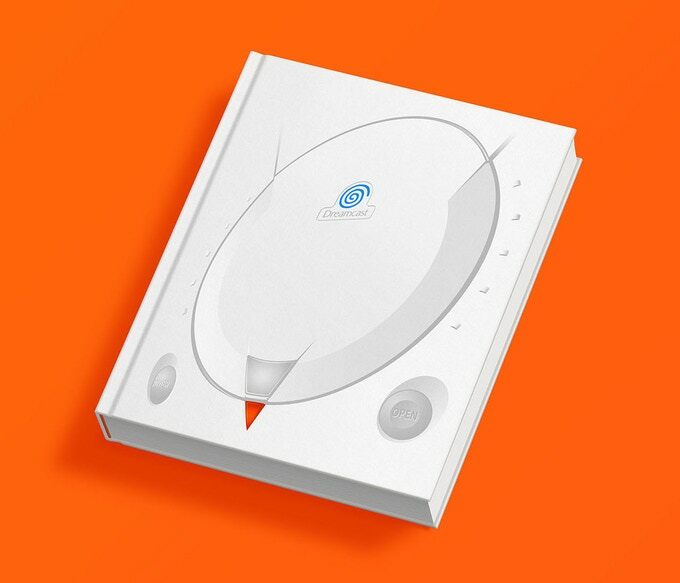 Regarding the difference between the special and normal editions, the creator comments that "The Shenmue special edition will be the same internally, but rebound in high quality materials and housed in our limited case. It will be a beautiful item – a significant cut above a typical special edition item!" Check out the project here on Kickstarter for more details. 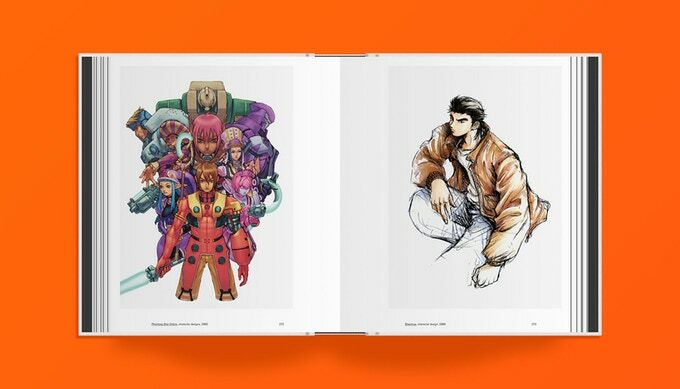 I didn't know about the Pix'N'Love Editions book, thanks for the information. Comparing them, they certainly seem quite similar in concept, even down to having a Shenmue edition cover slipcase. Hopefully each will have their own unique take & content.